Retail, office, apartment, warehouse and other conversions of commercial premises: our refurbishment projects encompass a diverse range. From major refurbishments to new build shops and supermarkets - we have the experience. We match the quality of our workmanship with top quality fixtures for new retail and office fit-outs. We provide all interior services from petition walls, new ceilings and shop fronts to carpets, shelving and paintwork. 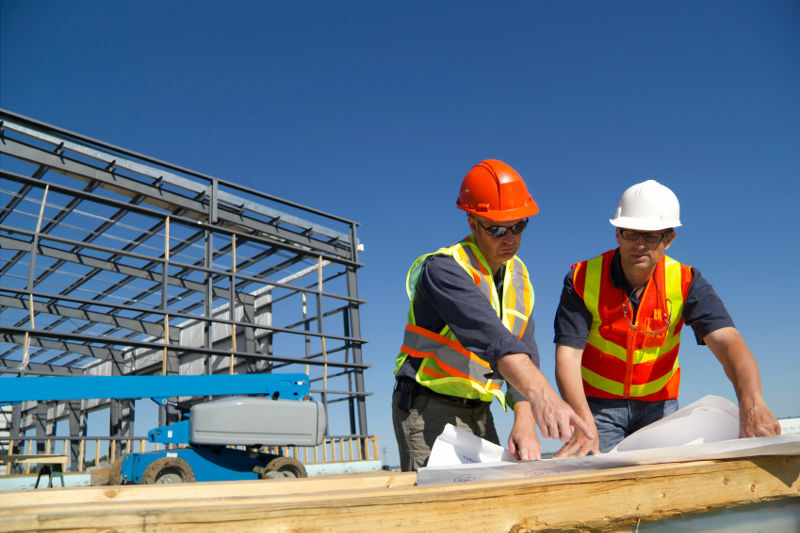 Whether your project involves: new build, refurbishment, maintenance, our work ethic is the same. It's about quality workmanship and materials, highly-skilled trade professionals, personal service and a focus on creating a legacy for future generations. "Legacy Construction Ltd has successfully delivered numerous retail projects of differing scale and variety. They have proven to be a company that constantly strives to deliver a quality product on behalf of their client always conscious of programme, budget, and cost saving initiatives while maintaining a high standard of workmanship. 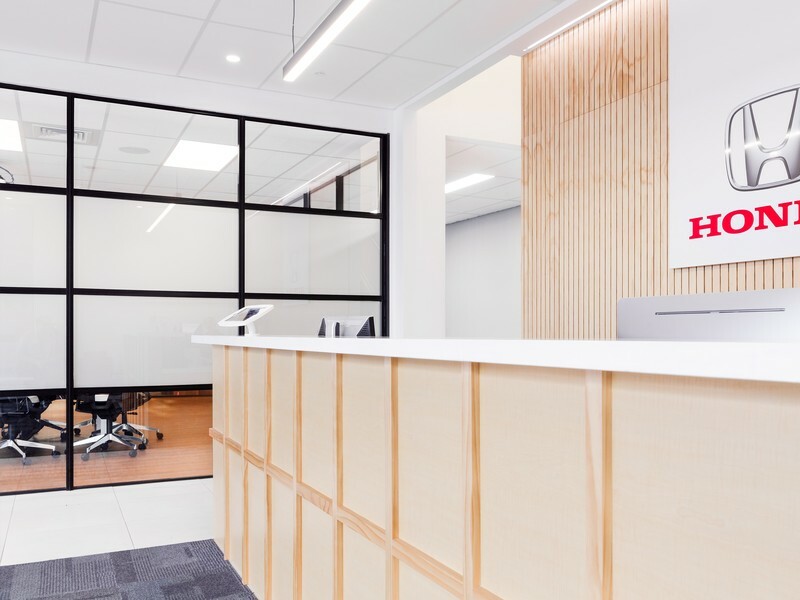 NZRPG have found Legacy Construction Ltd to be a company built on integrity, traditional values with a personable approach; it is a pleasure to work with a company that works with you." Jason Woodbridge Project Manager NZRPG Management Ltd.
"Legacy have routinely proven themselves to deliver on time and to a high quality and are a pleasure to work with. We would have no hesitation in recommending their services to others." "The successful build was the combination of a great and reliable team, including the Architect, Legacy project managers/construction team and sub-contractors. As the client we found all those working on the build were approachable, friendly and prepared to go to great lengths to ensure we the client , were kept informed and our never ending changes met. Hyundai NZ has no hesitation in recommending Legacy as a major partner in the construction industry." "Many contractors claim to understand the standards required for skilled repairs to important heritage buildings, yet few can deliver the standard required. Buildings with fundamental weather tightness failures are a challenge for the most experienced contractors, due to the demands of the current Building Code, and the requirement for a consistently high standard of work. With respect to the above projects, Legacy Construction have demonstrated their capabilities in both of these difficult areas of work."